Our office is straight to the point – permanent hair removal. There is truth to the saying that a Jack of all trades is a Master of none. That is why we exclusively offer hair removal services. We provide our clients with highly educated practitioners in a comfortable and private setting that maintains strict standards on clean living. All equipment (including any that may come in contact with you) is either sanitized and sealed off after every use or single use and disposable. Homeopathic, natural products are also essential in our daily practice. Tending to our bodies to satisfy an organic need improves the quality of care and results after treatments. 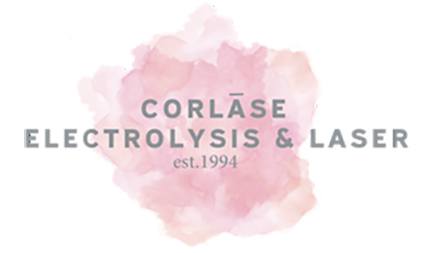 Corlase Electrolysis & Laser’s values and understanding of the human body distinguishes us from modern salons offering a wide array of aesthetic services.